As Vice President of Product Development, Dr. Catania is responsible for all aspects of research and development of the Company’s immunoassay products, from those used in biomarker discovery to FDA-approved in-vitro diagnostics. 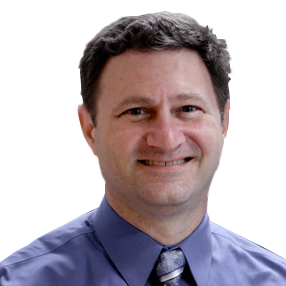 Dr. Catania has over 15 years of experience developing and commercializing in vitro diagnostic medical devices at both large and small companies. Prior to joining Banyan in 2011, he most recently led the development for the first FDA-approved molecular diagnostic assay for trichomonas vaginalis for Gen-Probe. At Nanosphere, he was responsible for development of the first FDA-approved molecular genetic in-vitro diagnostic assays to identify DNA polymorphisms affecting warfarin/Coumadin sensitivity, as well as predicting genetic susceptibility to hypercoagulation disorder. Dr. Catania is a past President and Board Member of the San Diego ATCC chapter, as well as author of “The A to Z Guide to Pharmacogenomics”, published in 2006. Dr. Catania received a B.S. in Biotechnology in 1996 and his Ph.D. from the University of California, Los Angeles in 2000.